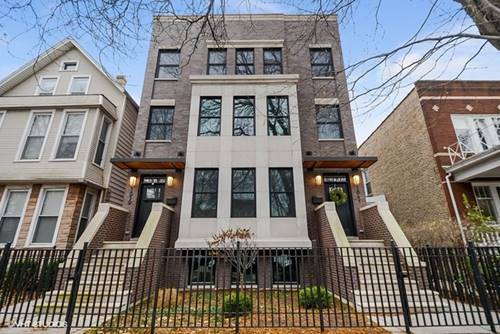 Located in Roscoe Village, one of Chicago's most desirable neighborhoods, this bright and spacious duplex-down was built in 2017 and lives like new. 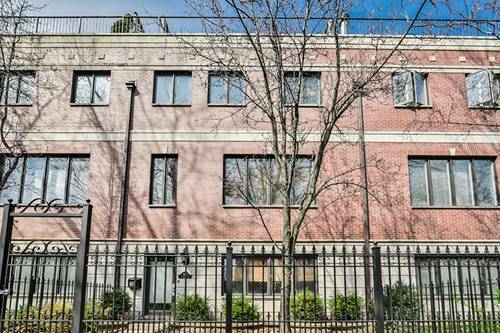 Features of this luxurious home include hardwood floors, high-end kitchen appliances (Wolf/Subzero), tankless water heater, radiant floor heating on lower level, and a 2-car garage. Additional appointments include a spacious living and dining room with fireplace, open family room with access to large patio for perfect indoor/outdoor entertaining, master suite with spa-like bath, separate shower, soaking tub, and large walk-in closet with custom organizers. 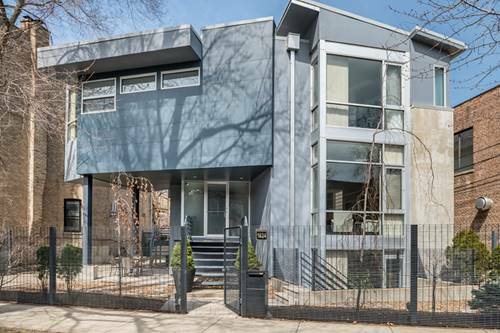 Situated on an oversized 37.5 ft. lot, the incredible interior width feels like a single family home. 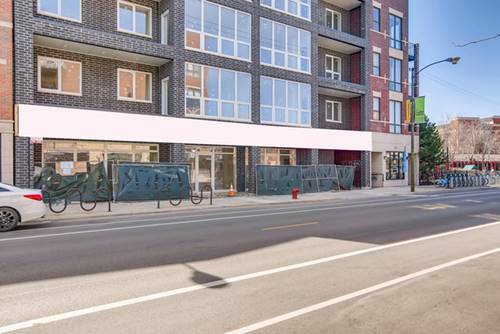 Convenience abounds with the CTA's Addison Brown line stop, salons, shopping, entertainment, and trendy restaurants merely steps away. 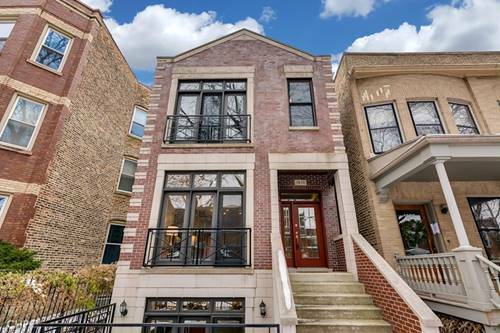 This exemplary home is located within top-rated CPS school Hamilton Elementary neighborhood boundaries. 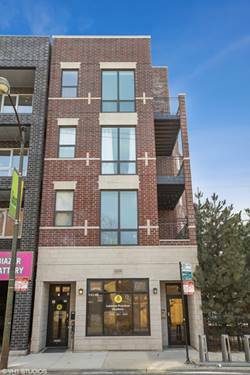 For more information about 1841 W Addison, Chicago, IL 60613 contact Urban Real Estate.